I AM A WRITER! AND AS A WRITER, I WRITE. Until recently, when doing an online study of the book On Being a Writer: 12 Simple Habits for a Writing Life That Lasts, by Ann Crocker and Charity Singleton Craig, I had a hard time identifying myself as a writer. But this was Habit #1 in the book. I identify myself as a writer. After reading the above quotes, I was able confidently to say, I AM A WRITER. I may not write every day, but whenever circumstances allow, most days include some writing. I have committed to post at least one blog entry a week, even if my writing needs to be done with me resting in bed because of chronic pain or other physical issues. I also spend time weekly doing research, editing, and learning new things about writing skills. After several years of only writing occasionally, when time allowed, I have now made writing a priority. So why do I write? First, I believe that God has called me to write, so to not write would be an act of disobedience. 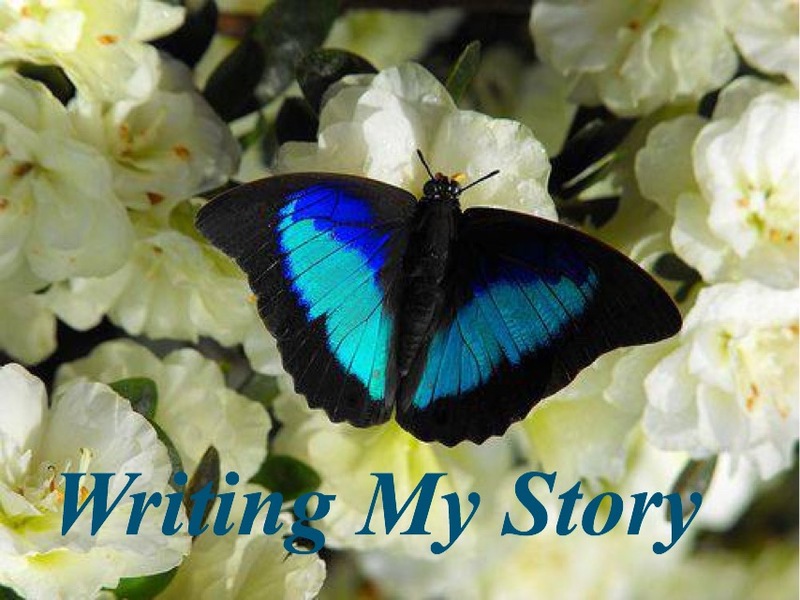 I also write because I believe I have a story that needs to be told, a story of God’s work in my life in spite of and even because of less than ideal circumstances. I also write with the goal of bringing glory to God, as I share what He has done in my life and the lives of my family. And finally, I write because it’s part of my nature. To not write seems inconceivable to me!